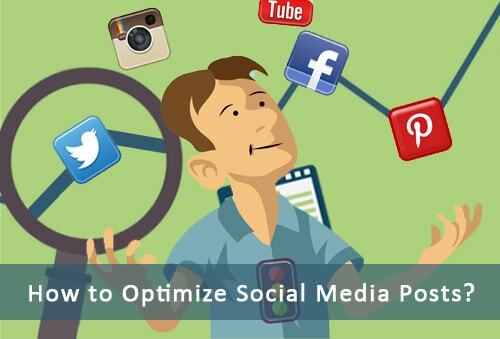 Home > Blog > How to Optimize Your Social Media Posts for Search Engines? Having grown as a giant from a nimble start, social media is now sending out signals of engagement to the search engine industry for better integration with the latter’s algorithms. Many online marketers are waiting for higher wisdom in accepting that SEO is social too. Outlets like Facebook and Twitter undoubtedly traversed miles from their early mornings as a casual chat forum and teen hangouts. At least one variant of multi-billion dollar social media industry is used in the hands of half of world population. Maybe Facebook is more known. It is already proved that social metrics such as Facebook likes and Twitter followers influence Search rankings in terms of authority and credibility. 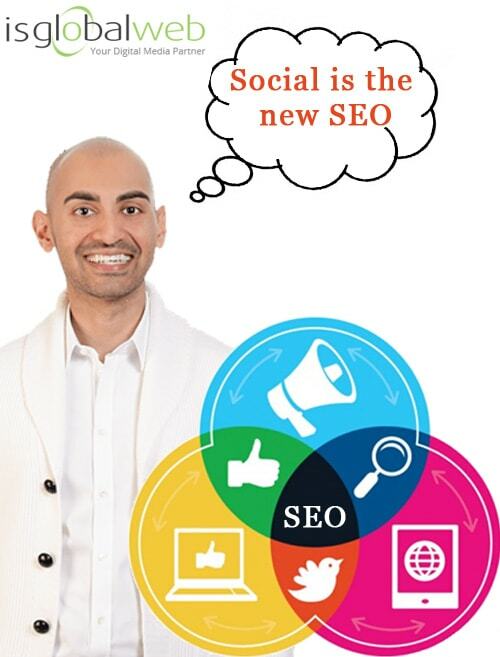 Neil Patel, founder of Quicksprout was on record urging all marketers not to ignore social media’s impact on SEO as “social is the new SEO”. Marketing Consultant Brian Honigman too said social links to a website via social media means a lot in improving rankings. Generally, links are garnered through original content posted and shared across social media such as Facebook, Twitter, LinkedIn, Google+, YouTube etc. 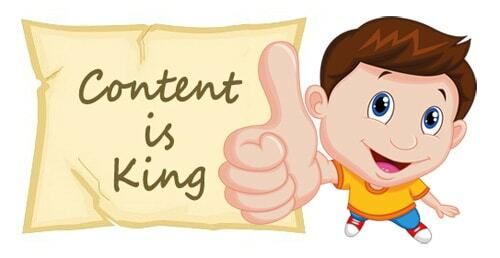 But in harvesting success on the social media front, the content needs to be respected as a king, implying that any post or message on Facebook or Twitter articles, links, pictures, videos are as valuable as the written words of a famous writer. 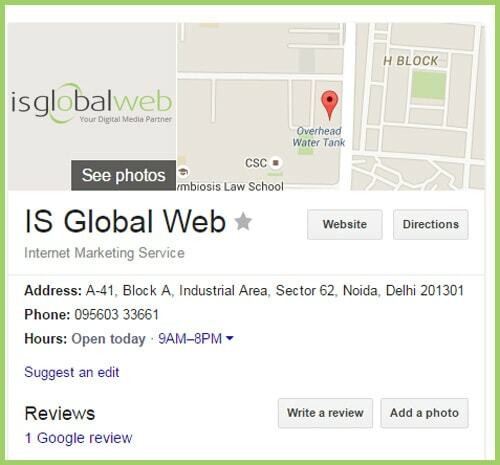 An example of how the Google search result is bolstered by social media can be illustrated with an example. Let us put search term “IS Global Web” and try. In the first set of results, its website will come on top. Below that will be social media profiles as a hint that the insane brand presence has been more from more quality and content earned by consistent social media engagement. There are some secret social media optimization tips to boost rankings in search engine. One way is semantic markup while sharing content on social media. By semantic markup, the implication is putting an HTML tag on the content such as a description for articles or alt-text for images so that the search engines are informed about the nature of the content. The right strategy will be harvest hits and page views by using descriptions and mixing them with right keywords and apt images. On social media platforms, Visual content performs better than text-based content. 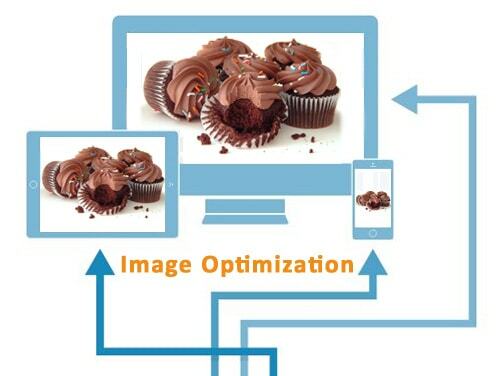 Visual Content performs better in marketing emails and newsletters. Take, for example, a post on making cakes. Its social media post must have an image of a cake and a recipe tip, “Smart way to make the most delicious cakes at home in half an hour?”. A study done by Dan Zarrella showed that for generating Facebook likes, posting once every two days was the optimal frequency. For Twitter, tweeting between 1-4 times per hour proved to be the most effective frequency. While the above study can serve as a great reference point, it’s important to remember that your ideal posting frequency will depend on how many overall posts are filling the feeds of your subscribers and social followers. 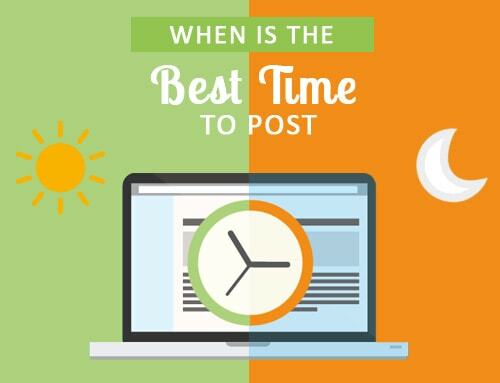 You will need to do some testing yourself to figure out your ideal post days and times because there are many different studies that all point to different ideal days and times for posting. 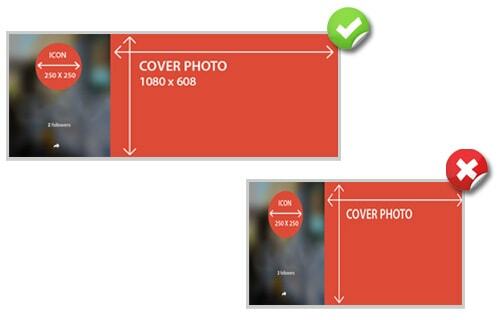 Ensure your social profile stick to the recommended image size. Here’s a list of dimensions for Google+, LinkedIn, Facebook and Twitter. Add social share toolbar within your website, by adding toolbar you can increase virality by up to 700 percent. Better results follow when care is taken to share and post content in social forums, it creates the context for maximizing external links and optimized social shares.